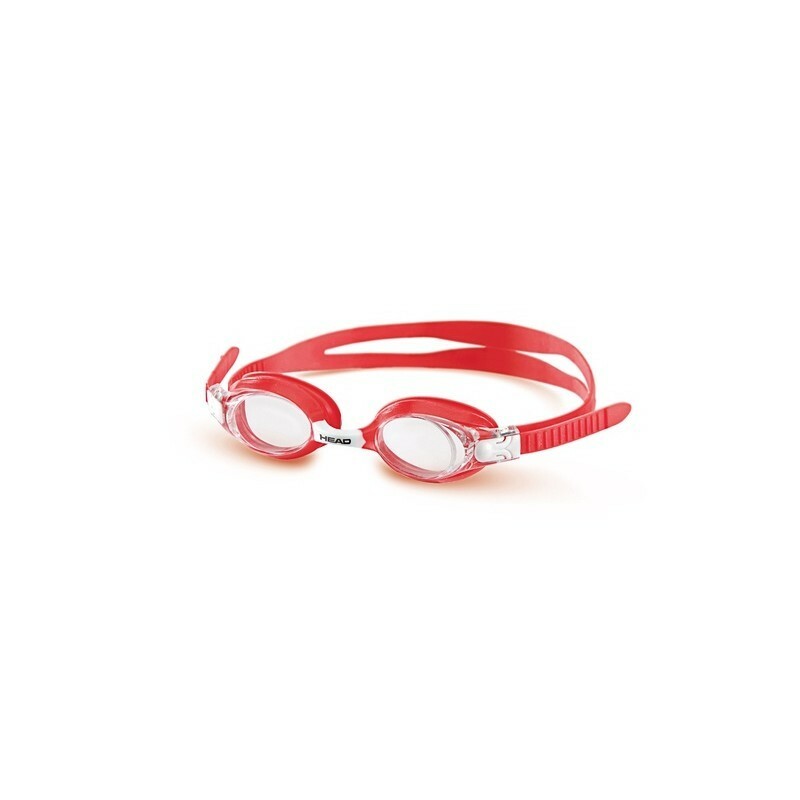 Head Meteor Junior Swimming Goggles helps avoid dust and foreign bodies to enter eyes. Swimming with these goggles can help reduce stress from eyes. It comes with several benefits it helps children stay without any trouble in the pool for longer training hours. It is a perfect way to encourage healthy activity in your young one. It has sun radiation blocking properties as well.